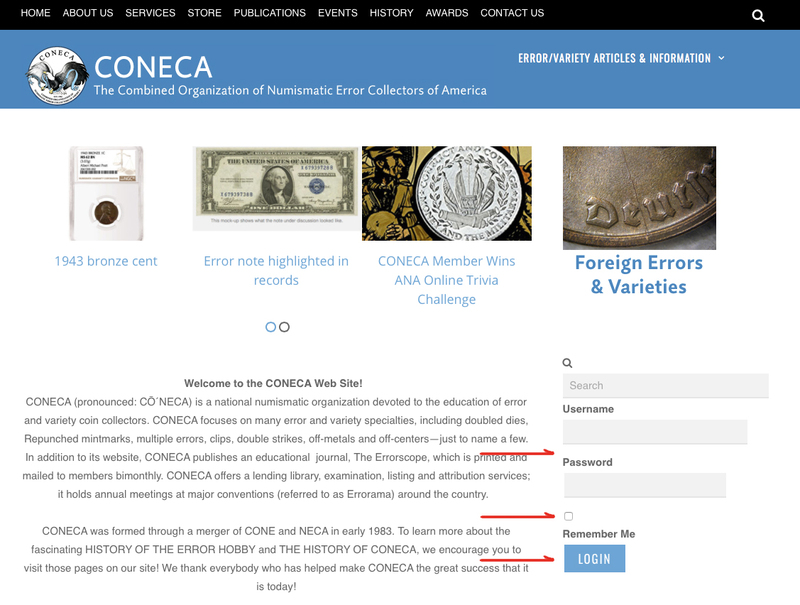 On the right sidebar you will see two log in forms that you can use to access the membership only section of the CONECA website. 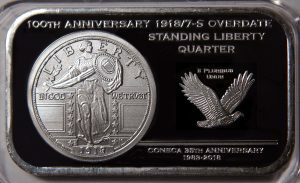 Use the membership ID provided by Maria at the time you joined or renewed. 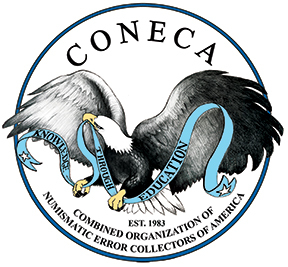 If you are not sure of it you can contact her at maria@conecaonline.org to get confirmation. It will usually be an ID starting with an “N-“ for a regular membership, or a “Y-“ for a Youth membership. Use that ID in the “Username” box and then the “Password” you set up with her. 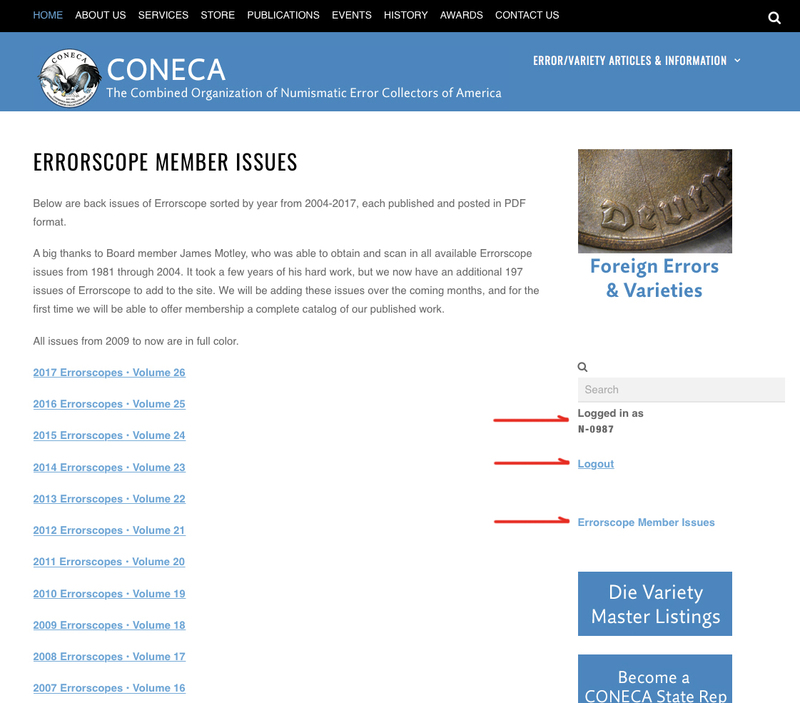 Once logged in you will see confirmation that you are logged in and will be automatically taken to the Errorscope Member Issues Page where you will find Errorscope issues from 2004 through the current 2017 issue in PDF format. You can Log Out from there when you have completed looking at the issues you were interested in. 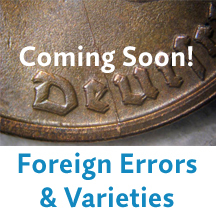 Right now we have one menu item available to Membership, the “Errorscope Member Issues” that is shown below the Logout link. Going forward, we will be adding more menu items for you to utilize and access.